It's easy to assume that more leads is the answer to many of your sales problems, and as a lead generation company, you’d think we’d agree. However, what we’ve found working with many different businesses, in many different industries, is that not enough leads isn’t always the root of the problem. Instead, it's incredibly common that organizations are not set up to properly qualify, hand-off, follow up with, and convert the leads they are generating, letting those hard-earned marketing efforts go to waste. If, for any reason, you don’t have access to these metrics – then this is where you need to start. 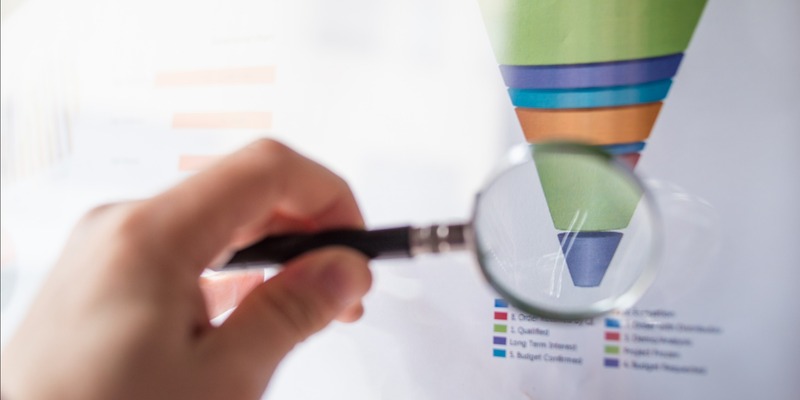 Whether you have a CRM in place or not – these are some of the most important KPIs you should be able to track in order to truly evaluate the effectiveness of your sales process when it comes to inbound leads (or really any lead/prospect in general). Once you know what these metrics are, then you can start to build a plan to improve upon them... or celebrate if they’re fantastic! This is where a Sales Playbook can be incredibly valuable in helping you improve your sales process and ensure the steps after a lead is generated are clear, strategic, and being followed consistently by your sales team. Inside a Sales Playbook, one of the key components are the sales plays that guide salespeople through the exact recommended steps they should be taking in different sales scenarios. Each sales play should include the recommended steps, timeframe, and any related content or resources to go with those steps (like email templates, call scripts, links to articles, guides, one-sheets, videos, etc.). Making sure your Sales Playbook is thorough and accessible is key to it actually being used by your sales team and making an impact on their sales process. When building out these different plays and determining what you need for your business, you’ll also have the opportunity to identify other gaps and opportunities for improvement. For example, is your proposal as effective as it could be? Does your team have the right training to properly follow up with different types of leads? Are you using technology to your advantage? All of these questions and more will help you better understand whether it’s time to focus on generating more leads, or if it's time to improve your sales strategy… or both! Looking at sales organizations and helping them uncover the answers to these questions is what we do best. We do not have a one-size-fits-all “you need more leads” approach, and we work with our clients to determine what is most important to ensure they’re in a position to reach their revenue goals. If you’d like to talk with me about this discovery process, I’d love to hear from you. Contact me here.